As of last week, we released version 8 of pMD’s iOS charge capture application, which fully supports secure text messaging between providers and staff in and between practices. One of the inherent challenges in mobile development is trying to keep your user base up to date with the newest version of your app. Not only does this ensure that users get the latest features and performance improvements, it also helps keep the organization agile by not having to support and maintain backward compatibility with legacy versions. 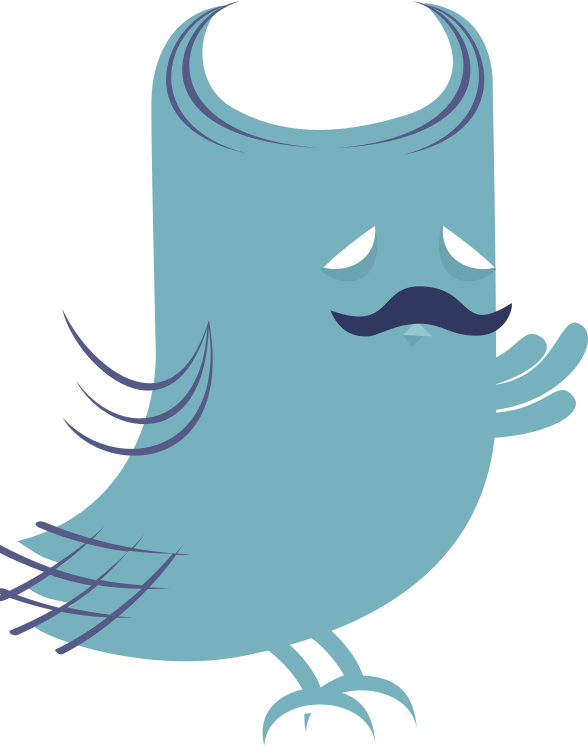 With fewer strings attached to the past, a small team of developers can deliver above their weight class. Like many companies that support native applications on mobile devices, we always struggled with getting enough of our users to upgrade to the latest version in a timely manner. Last year, Apple helped alleviate this problem by introducing auto-update to applications. In the first few days after the update, there was an inevitable spike in upgrades, followed by a linear-like rate. A little more than a week after its release, over 58 percent of our user base is now updated to the latest version of the app, which is a much faster adoption rate than we had for previous versions. 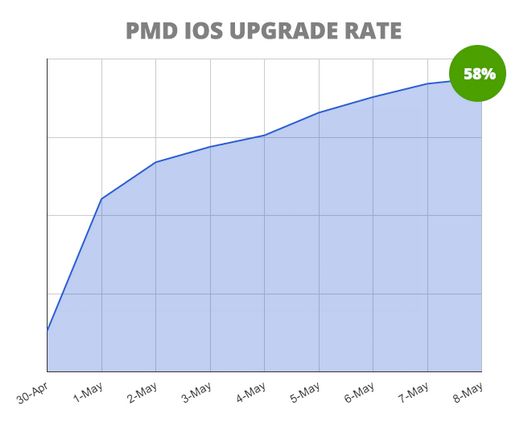 There are several reasons, however, why this number isn’t higher: some users have auto-update turned off, haven’t used pMD since the app updated, are prevented from updating the app due to not yet having iOS 7+, or are simply afraid of change. So even though the problem of legacy app support is improving, it is by no means solved. There really won’t be a silver bullet other than customer education and building updates that persuade the most skeptical hold outs that an update is worth while.